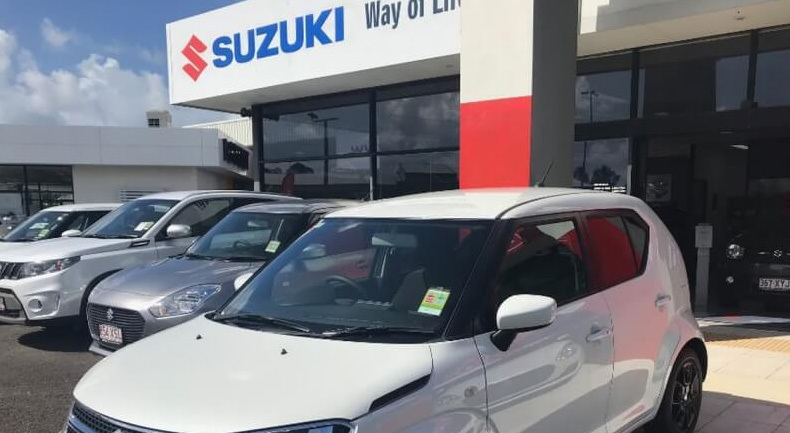 You're making an enquiry to Cricks Maroochydore Suzuki. Please fill in the form below. A Team Member will be back to you shortly.